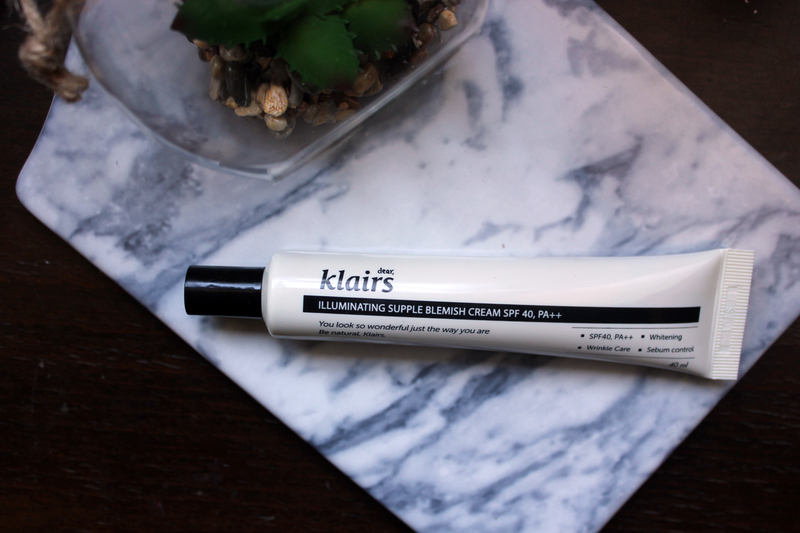 According to the brand Klairs this is the No.1 BB cream Korean women love. Is this true and do I love it? Read more to find out! I’m always looking out for a better foundation that entirely covers my spots and rosacea. Summer is around the corner and I long for something less heavy on my face. A lot of Korean BB creams have the full coverage look without the cakeyness. 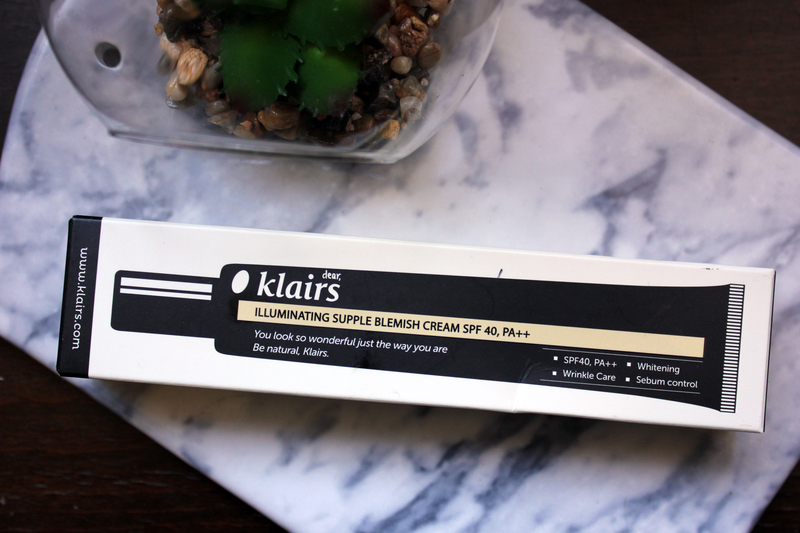 I’ve heard a lot of good things about the brand Klairs and I decided to give it a go! 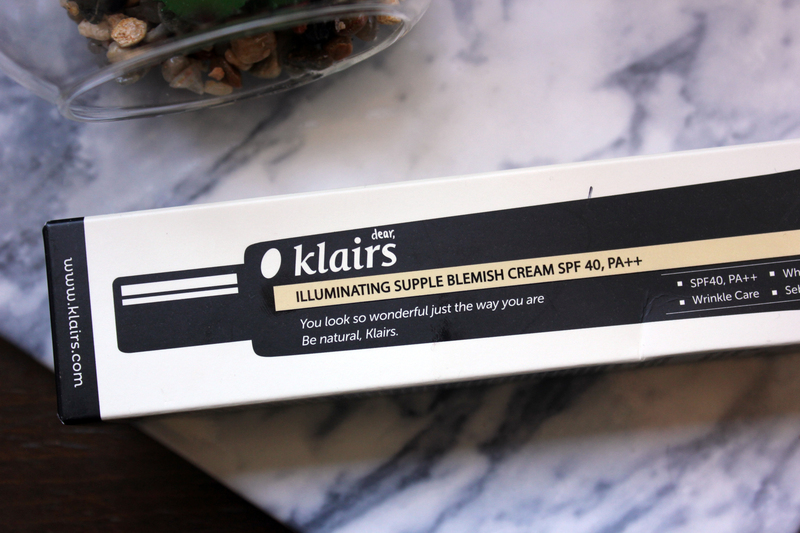 This is what the brand says about the BB cream: Capturing your natural skin tone color, Klairs BB Cream pulls out the best of what you got underneath. Your natural skin, only better! You look so wonderful just the way you are, enhance your natural beauty with the BB cream Korean women love so much! Suitable for every skin type, even sensitive and acne prone ! Klairs’ Unique smart color system is suitable for any skin type and tone. No need to cover up and hide your skin with unhealthy looking artificial colors found in other BB creams and makeup products. Get more than just skin enhancing coverage! 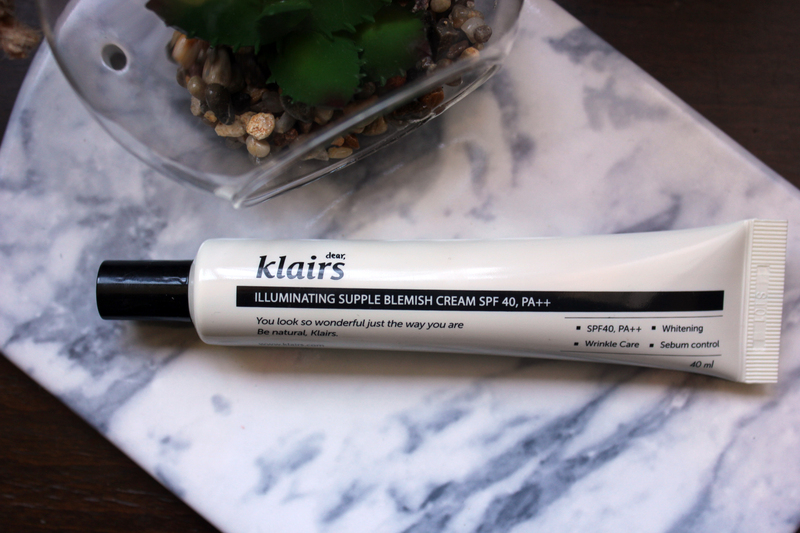 Illuminating Supple Blemish Cream The BB cream Korean women love! Save your precious time in the morning and finish the base makeup with great BB cream Korean women die for. I tend to have more interest in ingredient lists lately because of my overly sensitive skin. I fell in love with Korean cosmetics a while ago and most of the times I only see natural ingredients or the ‘better’ ingredients on top of the list which means it contains more of it than when it’s on the bottom of the list. The ingredient list is what attracted me to this BB cream. I’ve been on the hunt for a good BB cream for ages and since Klairs claims this BB cream to be the no.1 in Korea I had to test this out! I have very sensitive skin and rosacea. Most of the rosacea is now on my jawline. You can see most of my veins though my skin and quite a bit of redness with it as well. Sometimes my cheek are can be inflamed as well. I tend to have this less now I’m using a good face cream. I have been using this BB cream everyday since I got it! I ordered it from testerkorea.com and it came in after 2 weeks. It doesn’t give me full or medium coverage but it seems to level out my redness. It calms my skin down and soothes any impurities I have. It even helps against any breakouts on my skin! I am a very lazy person if it comes to applying SPF everyday and this is a very handy BB cream since it contains SPF 40. I nearly use this everyday and if I need a little more coverage, I usually apply a little foundation around my jawline. This definitely is the hit of the year and not only Korean women like this BB cream, I do too! The BB cream contains 40 ml, which is quite a bit for a BB cream (foundations usually contain about 30 ml) so it will last you for quite a long time. The BB cream cost me around $16 including shipping to the Netherlands. Considering it’s healing properties and coverage it is cheaper than most high end foundations or BB creams and I’m totally in love with it. What do you think of this BB cream, will you give it a shot?